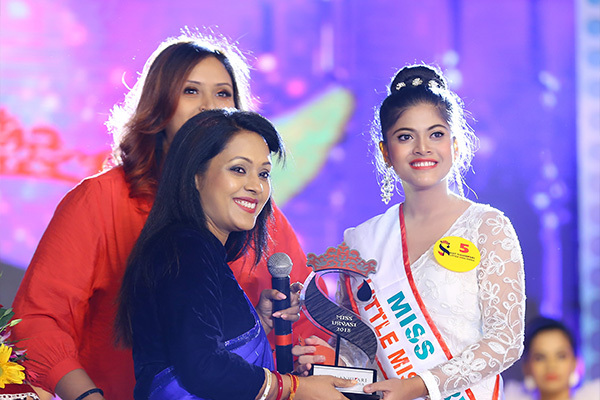 Auditions went on throughout India for more than six months to select 35 girls out of more than 3000 candidates for Semi-Final round in Kiit International School for “KIIT NANHIPARI LITTLE MISS INDIA 2018”. Chandrima Sarkar was selected one of the semi-finalists. 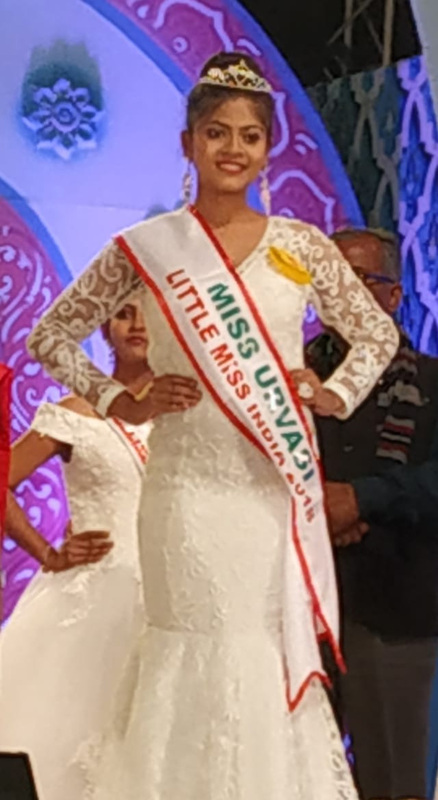 She participated in 10 sub contests and after performing in front of more than 27000 audiences and judged by10 eminent judges in the Talent round, won the title of “MISS URVASI” (Girl with Best Talent). She was also crowned for being in the top ten and got the chance to compete in the final round.